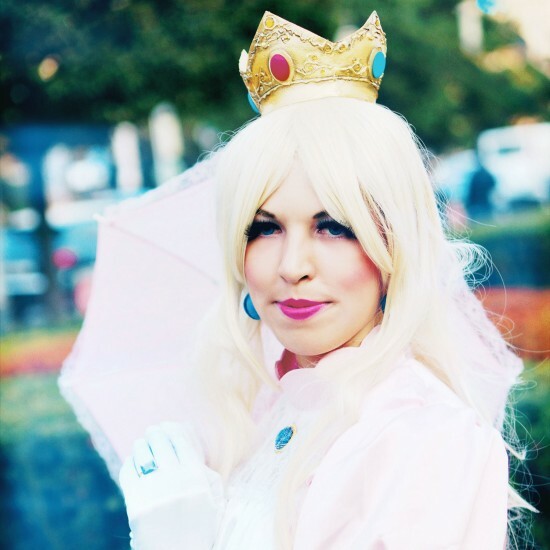 Meet Princess Peach, the princess of the Mushroom Kingdom from the Nintendo Super Mario series. 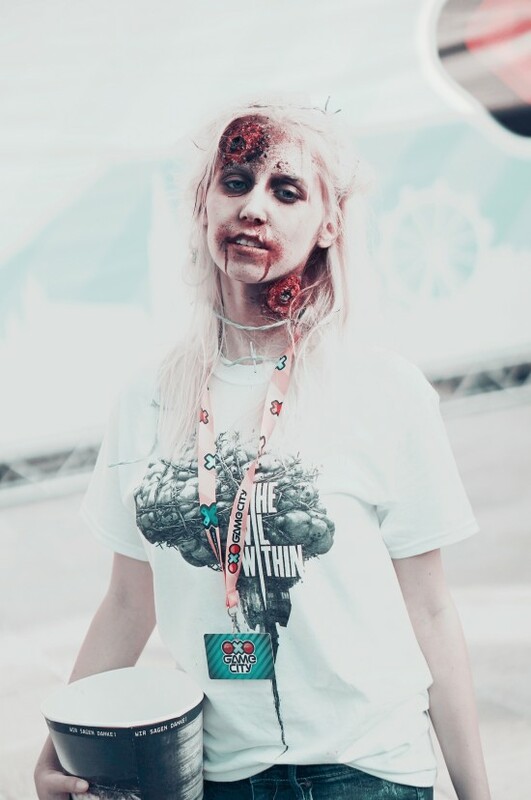 The Evil Within is a Japanese extreme survival horror video game, directed by the father of survival horror games and Resident Evil creator, Shinji Mikami. 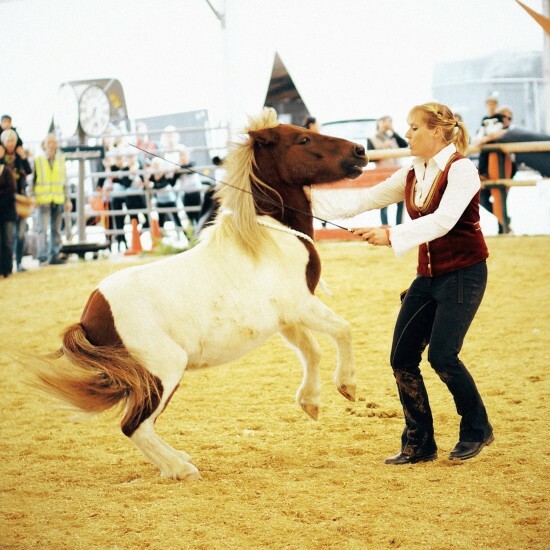 See Katharina Schneidhofer's crazy showhorses in action and more impressions from "Apropos Pferd" horse fair. 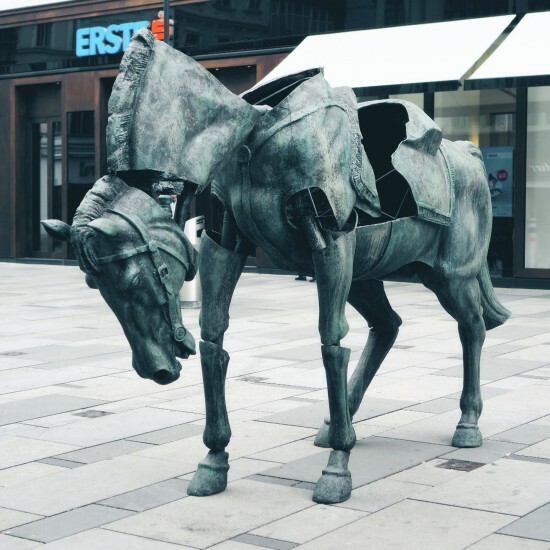 A new art installation by Julien Berthier on Vienna's Graben is an antithesis of the common horse-rider monument. 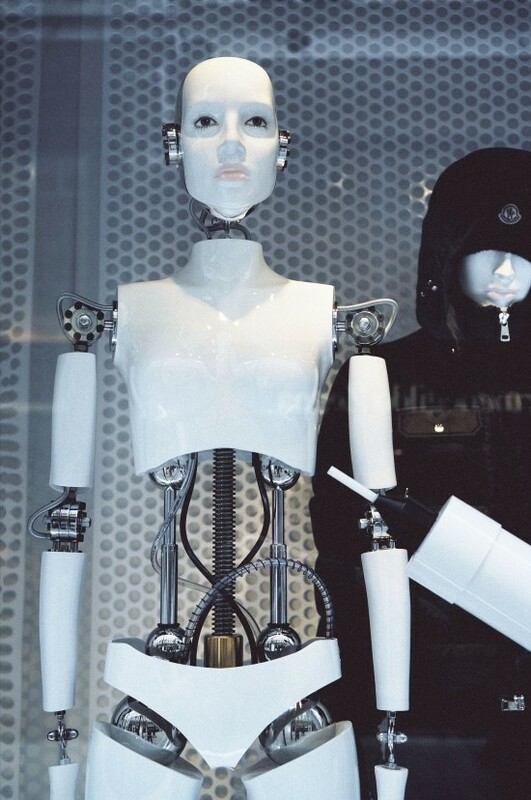 Spotted this beautiful "I, Robot" and Björk "All is full of love" inspired mannequin in a Moncler window display in Vienna. 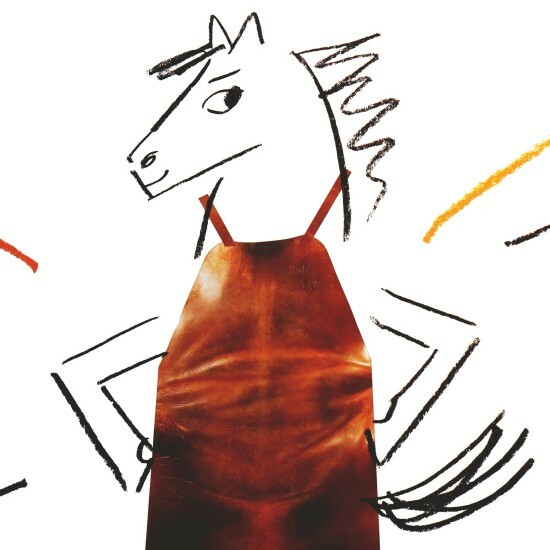 Festival des Métiers: Meet the artisans of Hermès Paris at the Spanish Riding School in Vienna. In a fashionable mission: Bond girl Tonia Sotiropoulou is the iconic face of this year's Vienna Fashion Week campaign. Check out the whole fashion show schedule and other highlights in this post. 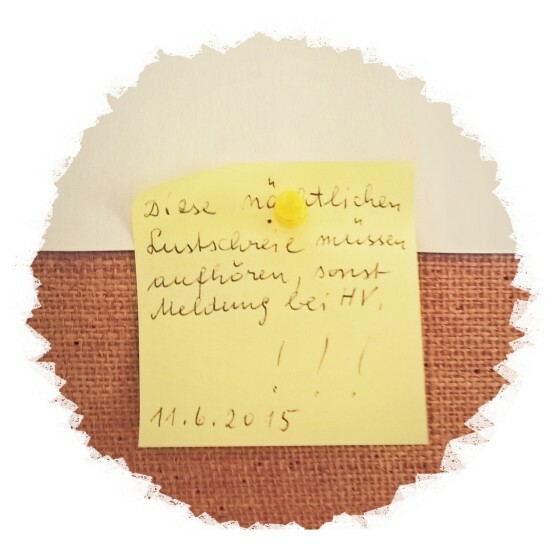 LOL :D I found this funny note at the pinboard of my building of an angry neighbor who is apparently bothered by nightly screams of joy. 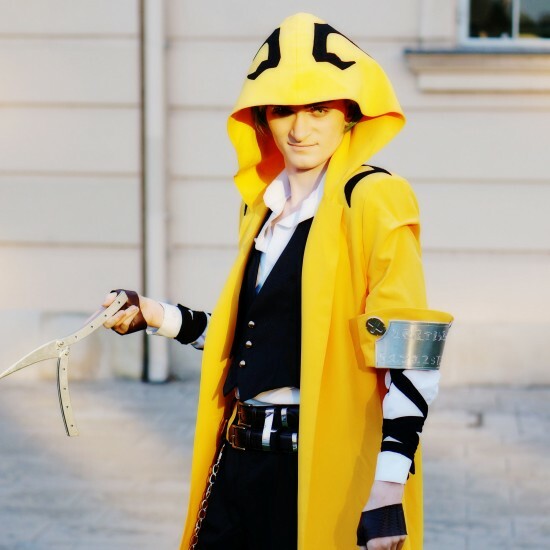 Translation inside.